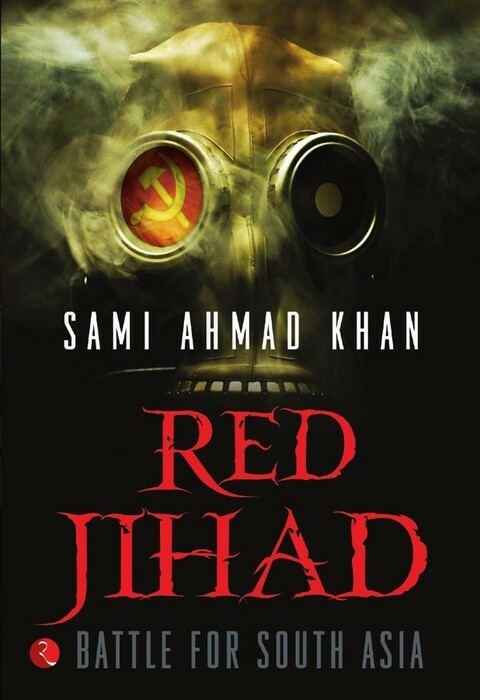 ‘Red Jihad’ revolves around an idea that is too eerily real to be thought of entirely as fiction. 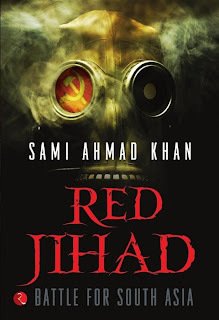 Set in the very near future (2014), the basic plot is about a coalition between Pakistani Jihadists and Indian Naxalites for a terror ploy, and an ensuing war between India and Pakistan. Yes, shudder! Indian Naxalite Agyaat ties up with Pakistani extremist Yasser Basheer to hijack the Indian experimental missile, Pralay and use it on India, thereby deflecting the government’s focus from the Red corridor. But when the missile intriguingly changes course and lands on Lahore instead of Delhi, the consequences change drastically. Pakistan wages war against her neighbor despite the Indians pleading innocence and the possibility of a nuclear war looms large. But that’s not to say that the book is lacking in its message of hope and humanity. More than once in the book, Sami makes the reader take a hit from a bomb or a bullet. Or he leads the reader by hand to an improbable though not impossible situation where a Pakistani soldier and an Indian army man are building a warm solidarity. Sami tries to give shape to the dream of friendship between the Indian and Pakistani nations – the kind of message this generation needs to grow up hearing. Read it. did some one say , guy novel ?